since Slowing Time, the book, was birthed in october 2014, some wonder-filled moments have unfurled. 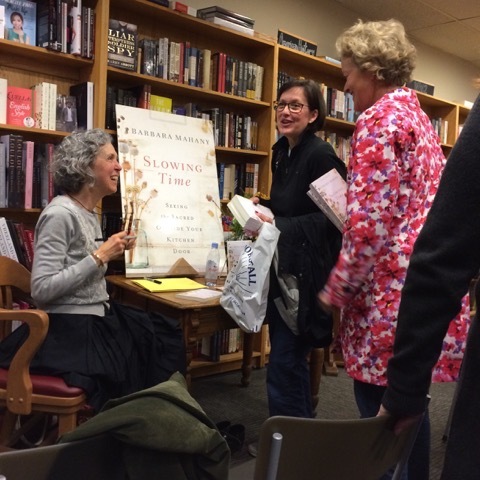 here’s a bit of the Slowing Time diaries….and a listing of where slowing time talks will convene. you are always welcome to come join the conversation….great good company is one of life’s very best blessings…. First Friday Club, Union League Club of Chicago (tickets required), Dec. 5, 12 to 1:15 p.m. 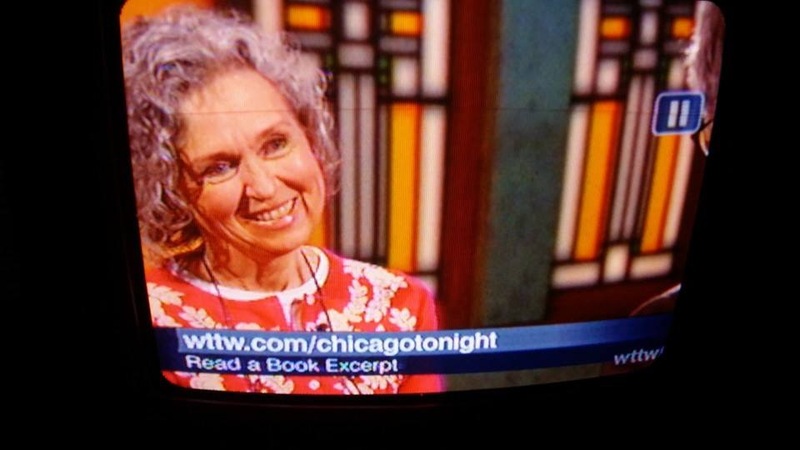 The Book Cellar, Lincoln Square, Chicago, Saturday, Jan. 17, 5 p.m.
Sukkat Shalom Women’s Spirituality Group, Wilmette, Wednesday, Jan. 21, 7 p.m.
Old St. Patrick’s Church, Chicago — Sept. 17, book launch. Glorious. Bookends & Beginnings bookstore, co-hosted with Evanston Public Library, Evanston — Oct. 9. Jam-packed and wonderful. The Shawl Sisters fireside chat. Winnetka — Oct. 22. Pure bliss, and plenty of tears. Women & Children First bookstore, Andersonville, Chicago — Oct. 29. Intimate and blessed. The Book Stall, Winnetka — Nov. 5. Dreamy, almost beyond words. Kenilworth Union Church, co-hosted by Sukkat Shalom, Kenilworth — Nov. 11. A roaring fireplace warmed all of us. So did the crowd. 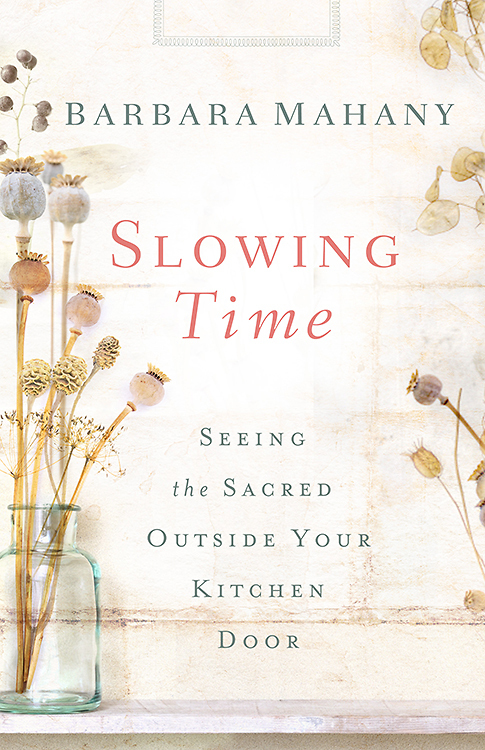 interested in talking Slowing Time, or anything else of the heart and the soul?